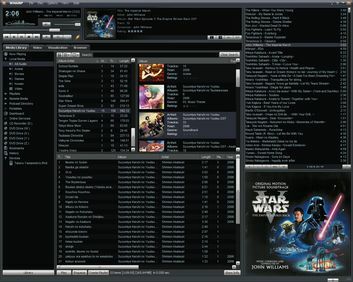 用老外的话来说就是 "Winamp is a fast, high-fidelity audio player." 源：New out_asio is coming, stay tuned! 4.1 VGM file command-line player and Winamp plugin.